College for Creative Studies (CCS) is in alignment with Detroit City of Design’s beliefs in that the power of inclusive design can shape a more equitable, sustainable and passionate society. CCS is producing outstanding graduates for the jobs and industries of the future, fostering innovation, providing educational opportunity to inner-city students and expanding Detroit’s creative economy. CCS believes design is at the core of business, our economy and Detroit’s revitalization. Its curriculum reinforces design isn’t just aesthetic styling, but it is a methodology for solving social problems and addressing human needs. It can improve products, services and systems and contribute to a better quality of life for all. CCS’ programs support industry standards and are a feeder into the creative economy. 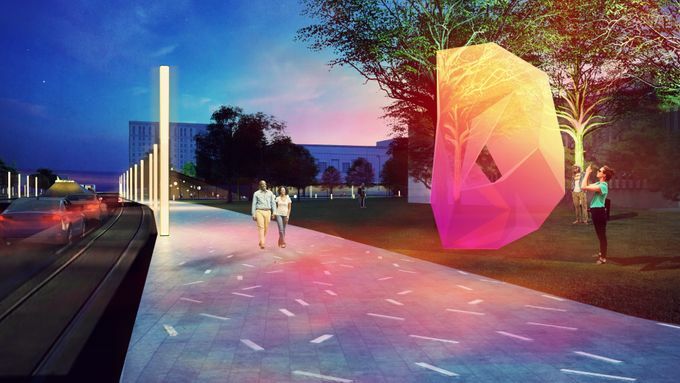 At a time when creativity is one of the most critically needed capabilities in society and when cities all over the world are investing in creative industries to propel economic growth, Detroit City of Design has an invaluable asset in CCS. The CCS Design Innovation Center will grow, develop and promote a diverse talent pipeline and will invest in projects, businesses and initiatives that practice inclusive design and foster inclusive growth. CCS will have a broader and more meaningful impact in the community and in the industry by launching this Center. It will be a resource for design-related innovation projects and will further propel CCS and Detroit to the forefront of design innovation. CCS is widely recognized as a feeder of well-educated, creative talent that plays an integral role across many industries for businesses to differentiate themselves through design and innovation. A Design Innovation Center will enhance CCS’ ability to attract high visibility projects appealing to industry leaders across the globe and develop partnerships with companies in a range of disciplines, thereby expanding its role to be both feeder and leader of creative education and practice. 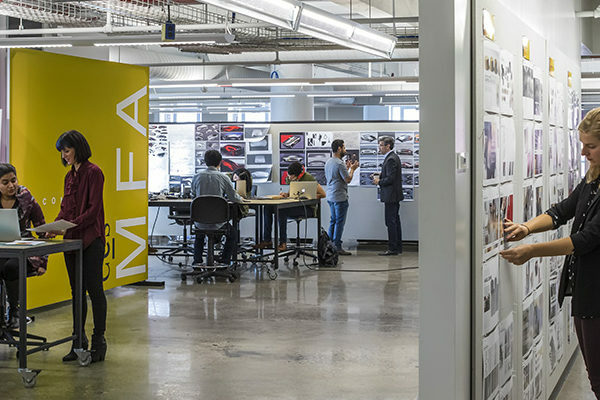 The potential benefits of a Design Innovation Center are multifold for CCS students and faculty, industry and Detroit. 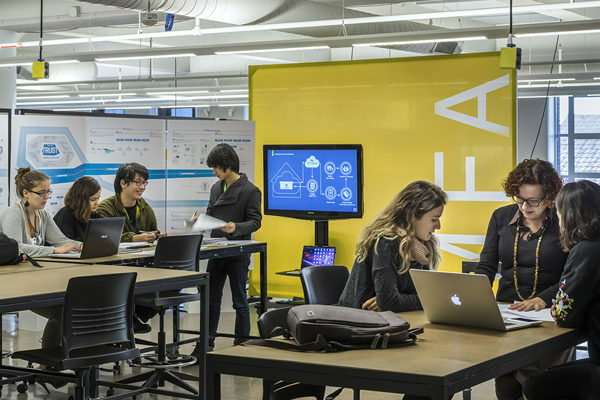 Students and faculty will have a unique opportunity to participate in pioneering research and design projects and will be exposed to real world challenges and rewards. These opportunities will help CCS recruit and retain top students from around the world and grow Detroit’s talent pool. Industry and community partners will have access to working with a coveted cadre of young, talented, designers and problem-solvers. 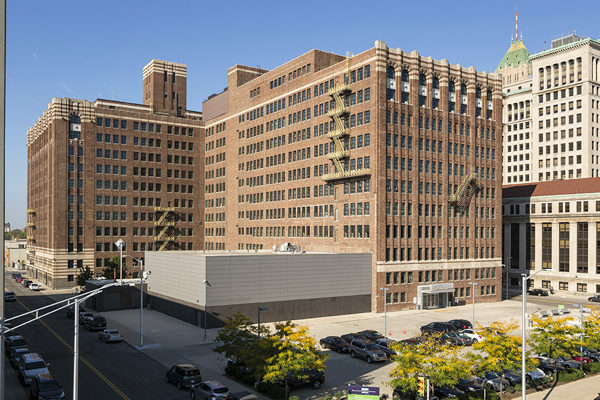 Detroit’s reputation as a world-class center for design will continue to strengthen as the Detroit Innovation Center attracts more varied talent to Detroit.